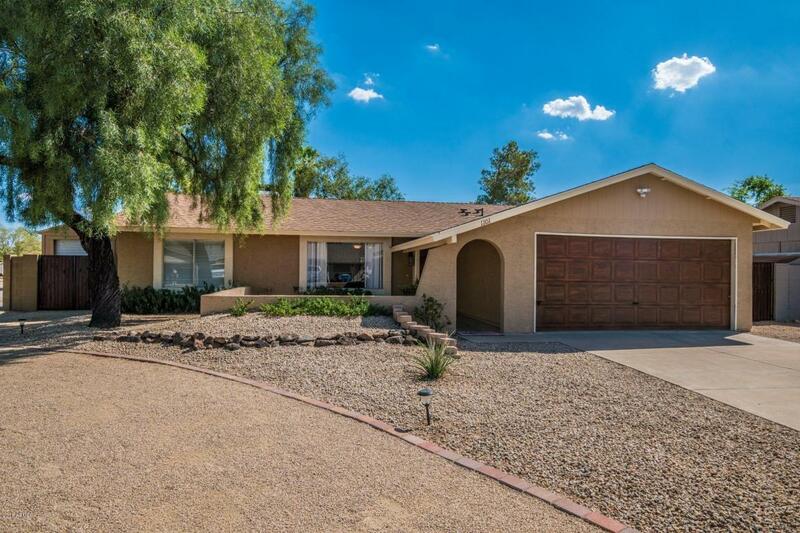 Take a look at this classic home in Phoenix! 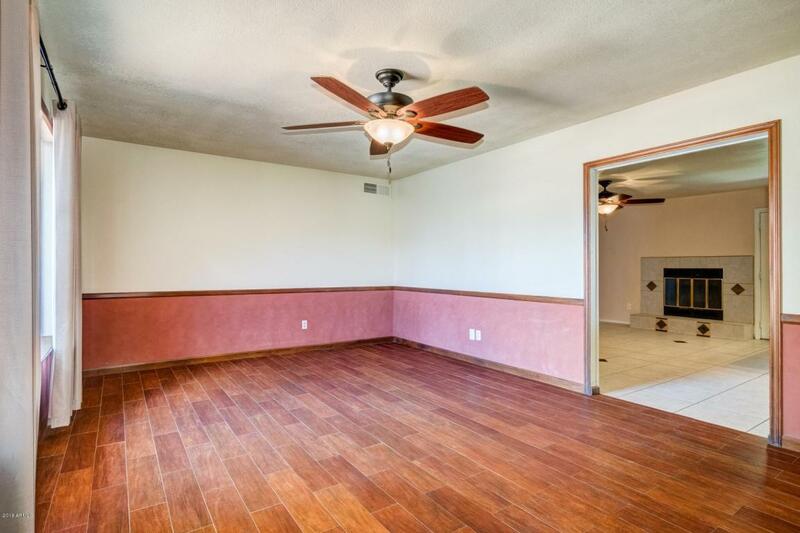 This three bedroom offers a two car garage, RV Gate/Parking, a lovely shade tree, and a custom color palate. Cozy living room as you enter. Additional great room with a custom tile fireplace. 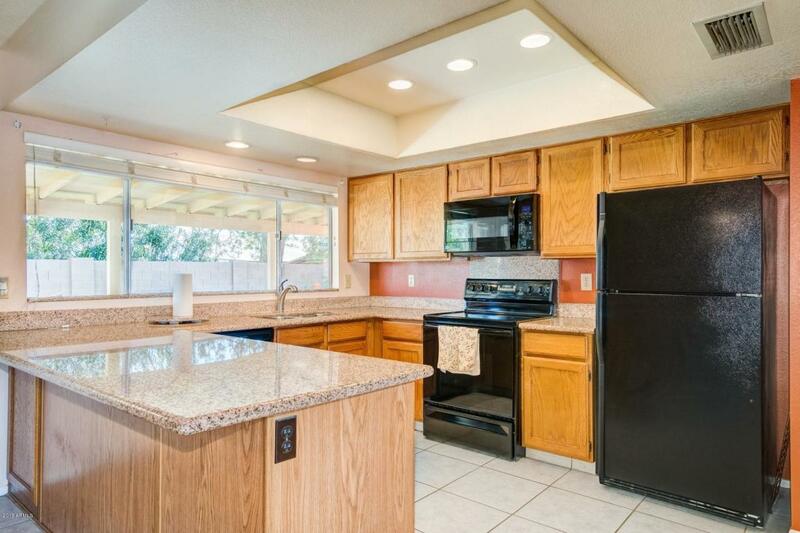 Renovated eat in kitchen, new granite counter top, breakfast bar, pantry, black appliances, electric range with a built in microwave. Laundry through the garage. The guest rooms have access to a full bath. 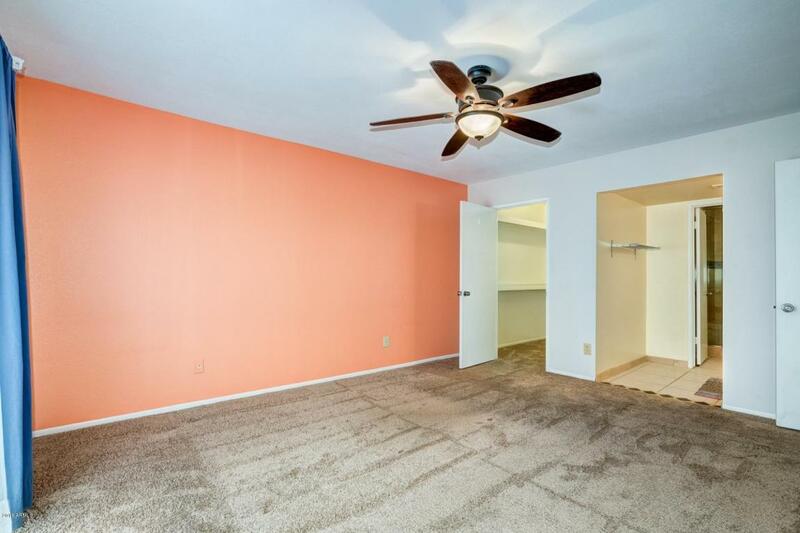 The master bedroom has a walk in closet with built in shelves. In the back yard enjoy the shade of a covered patio, or lay on the green grass for some sun. Storage shed included! This one is sure to sell fast, make it your new home today!